Dante Engineering is an industry leader in providing practical, reliable and innovative solutions for residential and light commercial building construction. 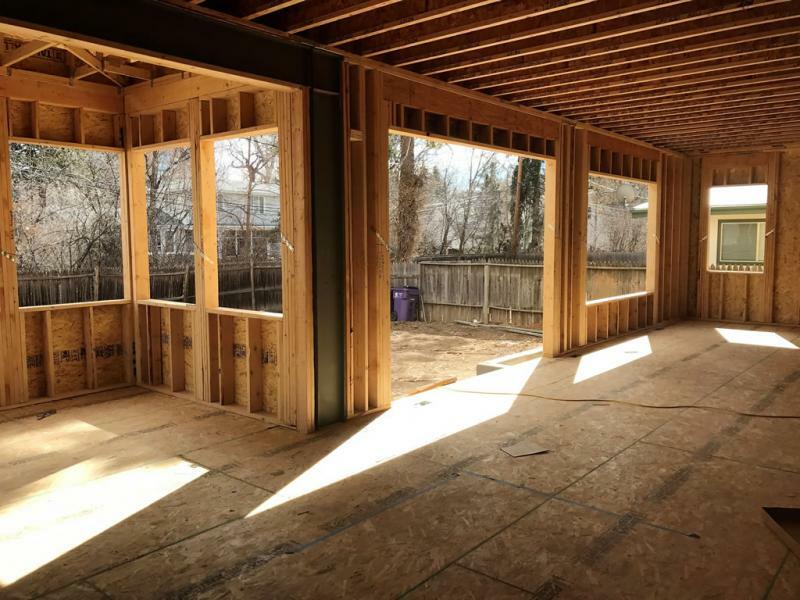 Specializing in new construction, remodels, and repairs, we are a group of highly experienced structural engineers servicing architects, contractors, and home owners throughout the Denver and Front Range area. Our solutions balance multiple objectives such as sustainability, constructability, and economical integrity, while our philosophy is simple; to provide modern methods of engineering design that best serve the requirements of each client and their unique needs. 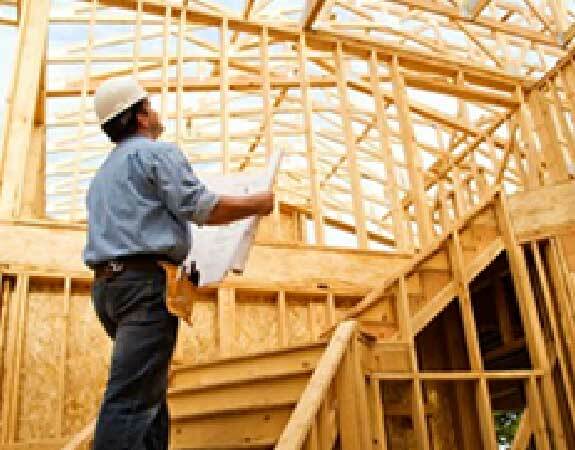 Dante Engineering specializes in the structural design of residential and low-rise commercial. Dante Engineering specializes in the evaluation and analysis of existing structures. Your building is one of your biggest investments and it will require occasional maintenance and repair. Dante Engineering specializes in the structural design of residential and low-rise commercial construction throughout Denver, Colorado. Our professional services encompass conventionally adopted construction, e.g., concrete, steel, masonry, timber, and composite. We'll help you decide on the necessary thickness, size, and strength of load-bearing components. With the help of our creativity, contractors and architects will find the correct balance of vision and price to meet a client's demands. 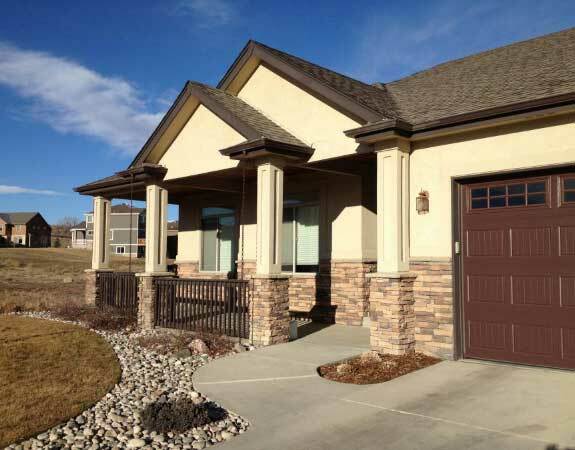 Are you looking to expand your Denver home with an addition? Do you want to remodel your property and maximize payback? 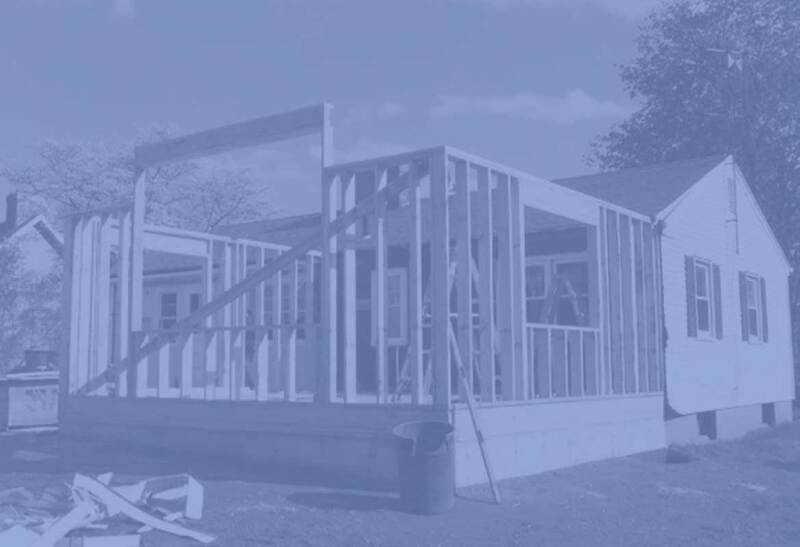 We work with contractors and homeowners in our evaluation and analysis of existing structures. Decisions between remodels and additions need to balance immediate customer needs with realistic expectations on return in resale. We ease the process of finding designs and materials that coincide with your aesthetic considerations while meeting safety requirements and zoning restrictions. Colorado has an arid climate. When combined with the bentonite clay that can expand from floods and snow and shrink when moisture decreases, the result is soil conditions that can make the foundations of homes vulnerable to damage. Over time, the signs of foundation damage can begin to show, and that means you need a company that does structural repair in Denver. 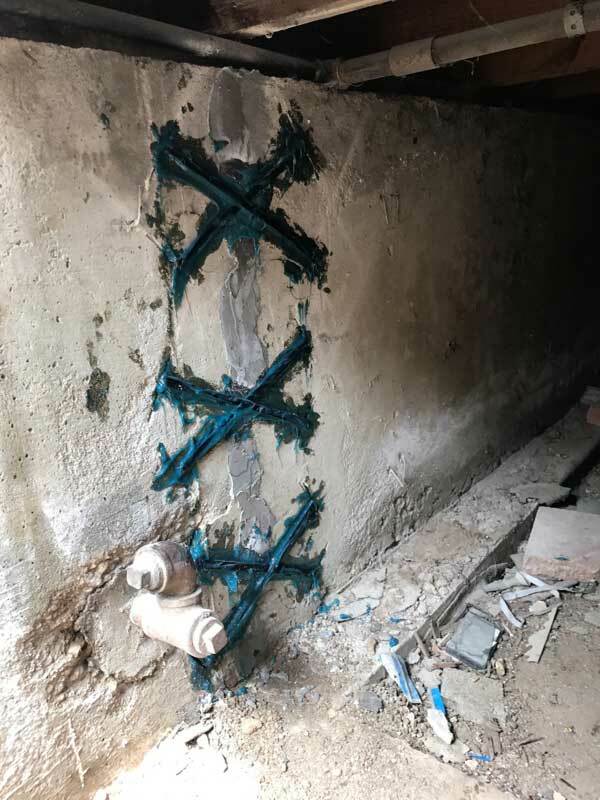 If you notice cracks in walls, sagging floors, mold, a wet crawl space, or a damp basement, it is time to look into structural repairs before the damage spreads. Damage that is allowed to persist can compromise the integrity of the entire home. At Dante Engineering, we have a structural engineer available to assess the damage to the home and create a custom repair plan. Dante Engineering provides custom services according to your exact needs. In order to provide accurate consulting and pricing. Our team will meet you on site to discuss project details and provide you with answer to any initial questions. Dante Engineering © 2019. All Rights Reserved Website design and development by SiteWired Web Solution.